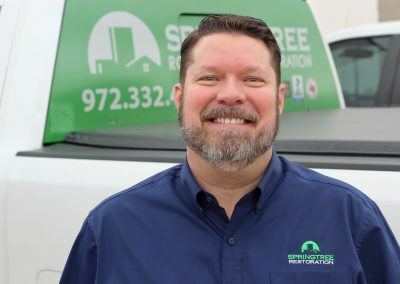 Springtree Restoration is an award-winning Dallas area roofing, restoration and renovation company with offices in Allen, Texas, Frisco, Texas and Gainesville, Texas. 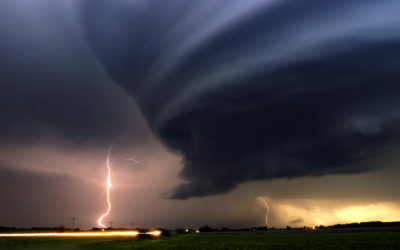 A massive hail storm swept through Denton and Collin County on March 25, 2019. Allen and McKinney were particularly hard hit. Our crews are already in the area helping out. 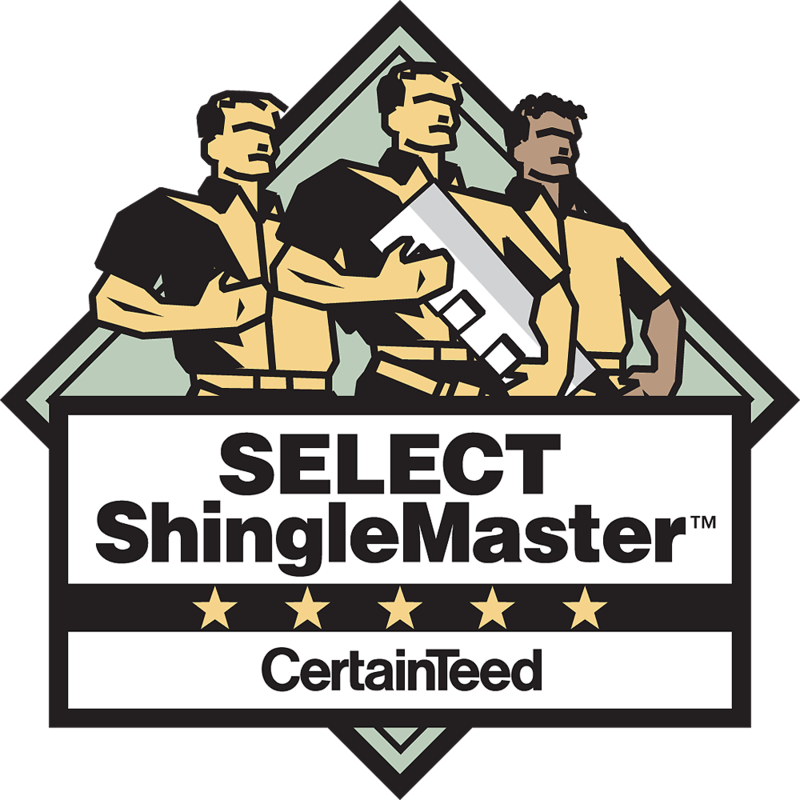 Call now to get an honest hail damage assessment. 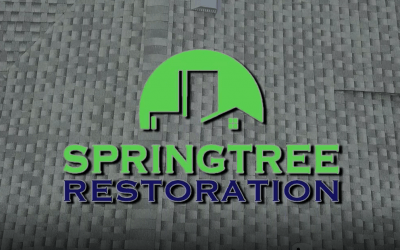 Springtree Restoration does high quality work on every job. 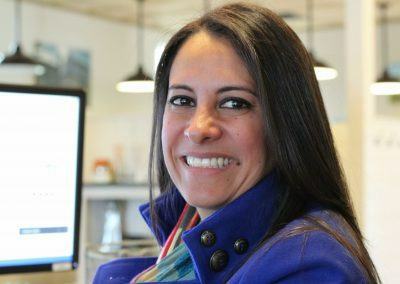 You can trust our team to work with integrity and professionalism every step of the way. 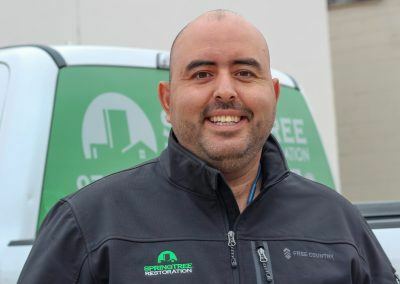 Don’t take our word for it, check out our customer reviews and industry service awards. 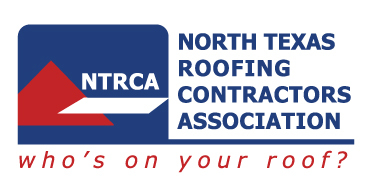 We are proud members of The Roofing Contractors Association of Texas (RCAT) and The North Texas Roofing Contractors Association (NTRCA). 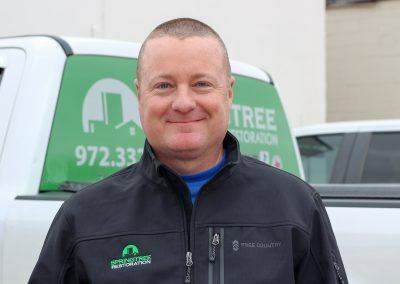 Our owner/president currently sits on the board of RCAT and is the past President of the NTRCA. 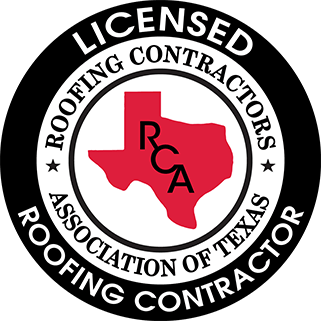 We carry the RCAT roofing contractors license which was developed to increase consumer protection and elevate the professionalism in our industry through voluntary self-regulation. 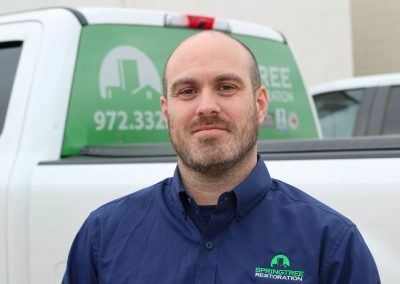 You can rest easy knowing that we are fully insured covering your property, our work and everyone on the job-site carrying both liability and Worker’s Comp insurance. 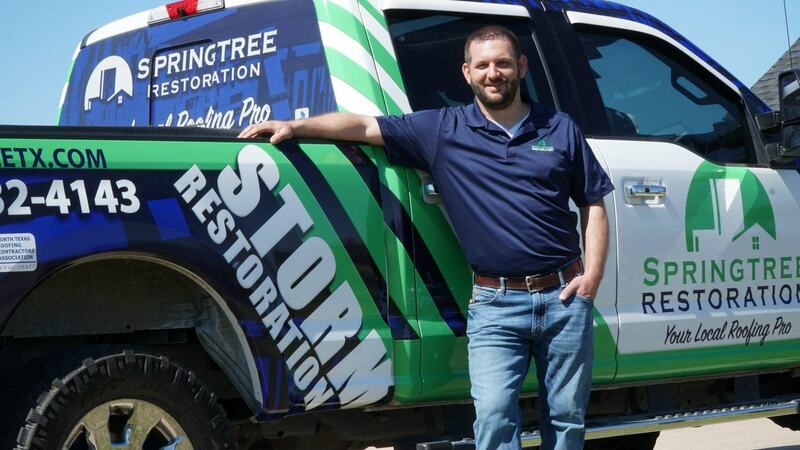 We get the greatest sense of satisfaction through giving back to our communities. 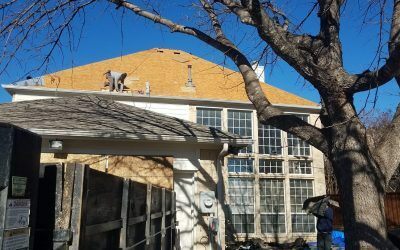 Most notably through our “No Roof Left Behind” initiative, which provides free roofing services to deserving North Texas Families. 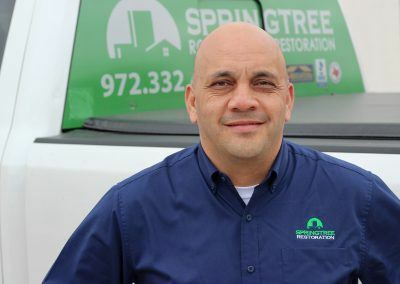 Springtree Restoration is a full service general contractor servicing both residential and commercial customers throughout North Texas. 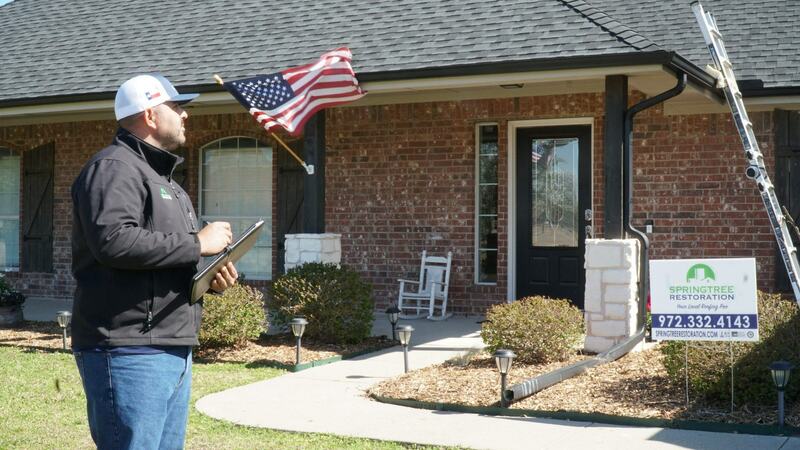 From our offices in Allen, Texas, Frisco, Texas and Gainesville, Texas we help home owners, businesses, churches, non-profits and government organizations with big construction projects, restoration services, roofing services, and a full range of exterior jobs including window, siding and gutter installations as well as finishing services. 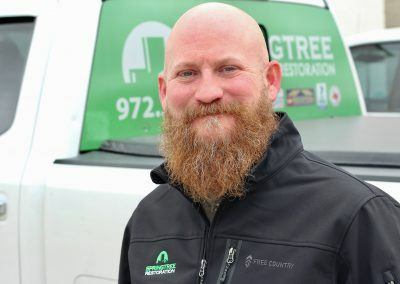 No matter the size or complexity of the project, you can depend on Springtree Restoration to quote you fairly and conduct ourselves with the utmost professionalism while we do the job right. 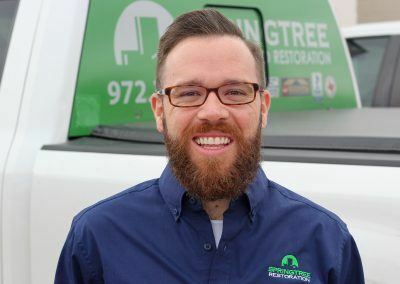 What do Earth Day and your roof have in common? We must value our roofs just as much as we value Earth Day, because we all would like solid cover in the beautiful place that we call home.